Join us for a relaxed, no-experience-necessary time of meditation and mindful practice. Each week we’ll share guided meditation and silent sitting with one another, with gentle movement meditation offered from time to time as well. Open and free to all. 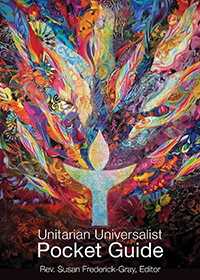 For more info contact minister@uuwaco.org.